We can help you build your dream car. Welcome To Mark's Fiberglass and Paint. Here at our shop we perform paint and fiberlass repair of all shapes and sizes. We pride ourselves on making our clients dreams reality. 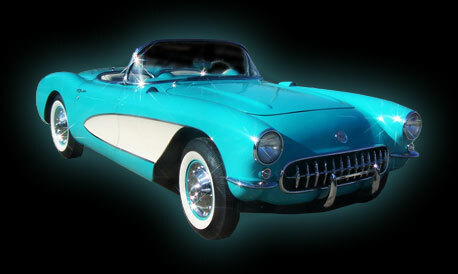 Our speciality is Corvette restorations and paint. From Barret Jackson to NCRS, our vehicles have been there. Classics, muscle, leadsled, gasser, exotic, drag, boat, bike, antique, no job is to big or to small for us to tackle! Your satisfaction is our number one priority, so please feel free to give us a call. Call Mark Gordon at 913-449-3439 to see how we can help.